May 2015 Yard of the Month! 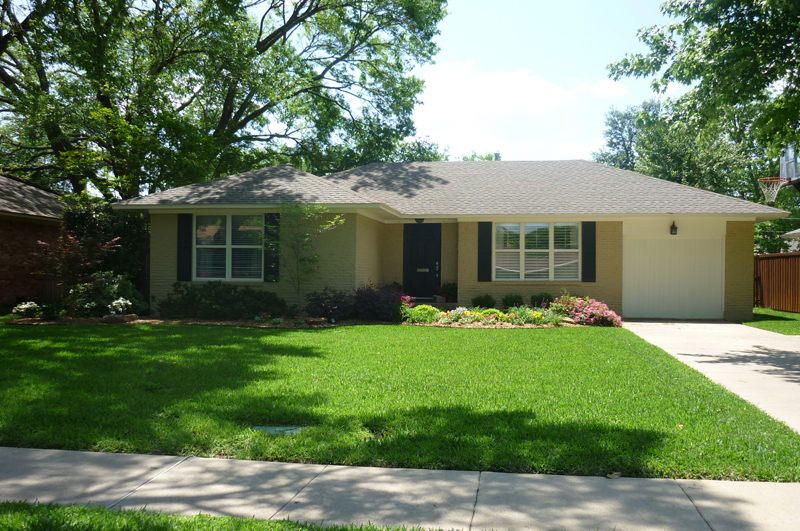 Our first yard of the month for 2015 is 605 Westwood! It is such an honor to be chosen for yard of the month. When we purchased our home 19 years ago we would have never thought our yard would ever receive such a reward. It has taken many years of tender loving care to convert a very poor yard into one that would be considered for this recognition. With such great neighbors and so many beautiful and well maintained yards in the neighborhood, we have been inspired to try and have the best yard possible. We are truly humbled by this honor with so many beautiful yards throughout the neighborhood. Thank you HPNA and committee.